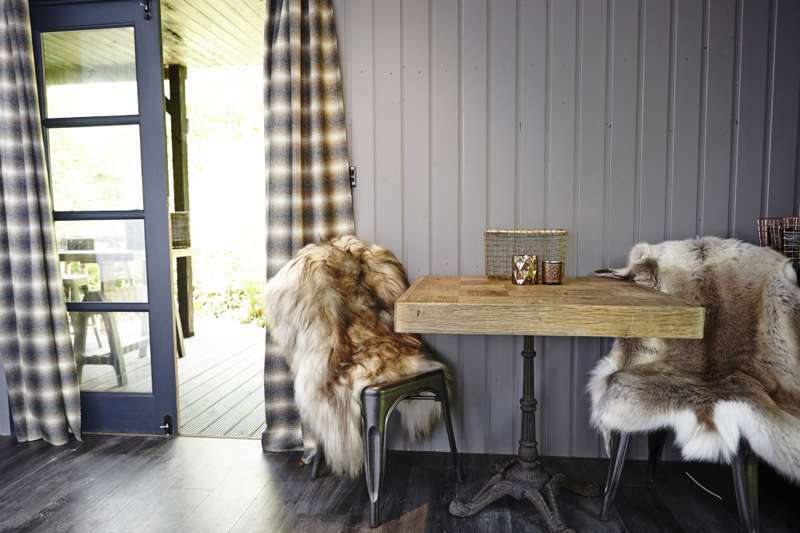 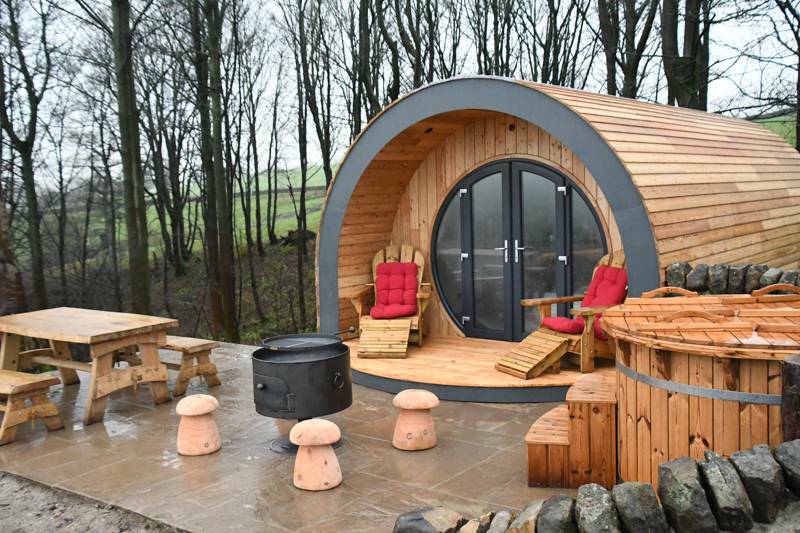 We've been out on the road visiting tonnes of glamping sites in Yorkshire so that we can bring you a hand-picked collection of the very best. 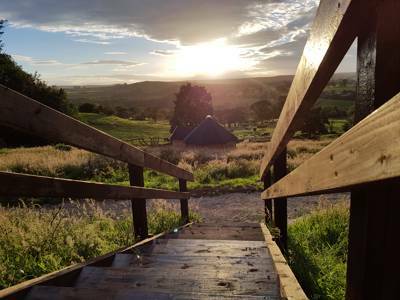 Tipis, yurts, bell tents, pods, shepherd's huts and safari tents all make the cut and whether it's coastal or in the heart of the moors our only criteria is that the site fills us with joy and is an enjoyable place to stay. 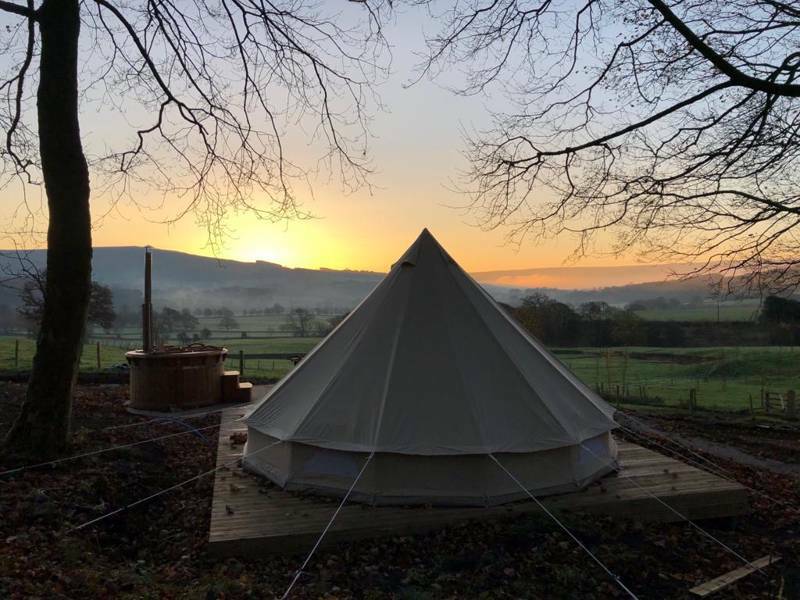 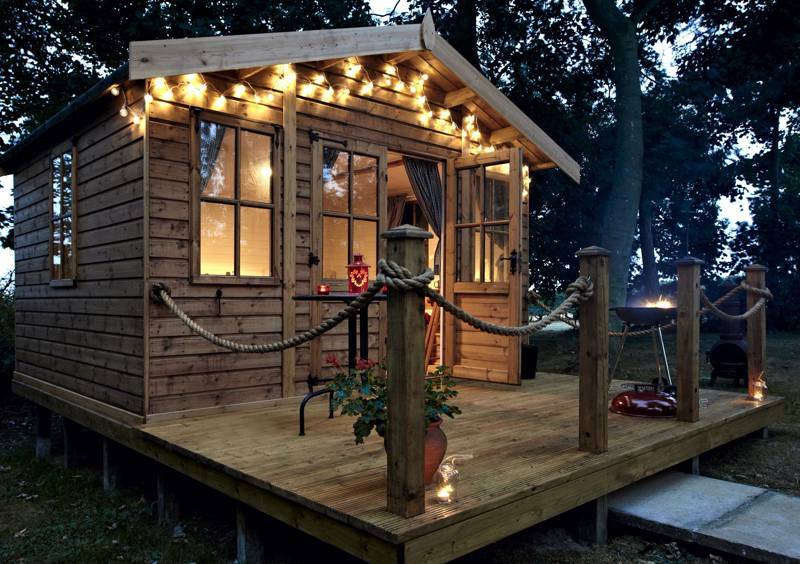 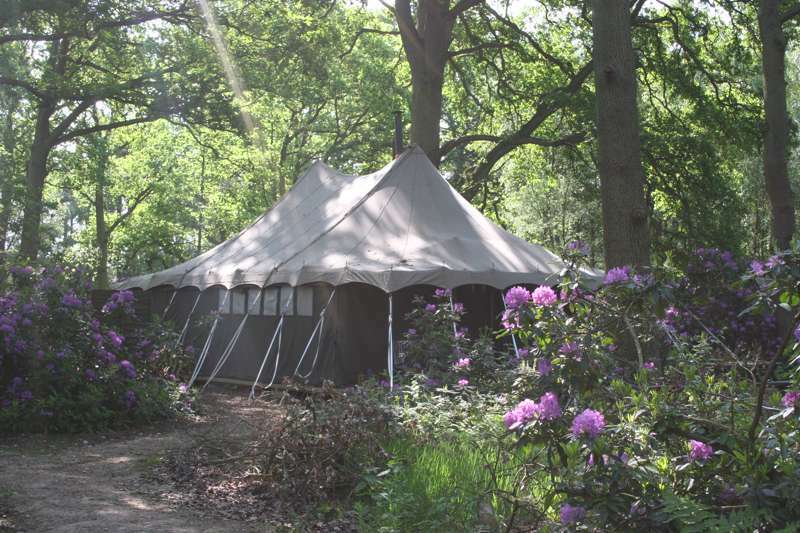 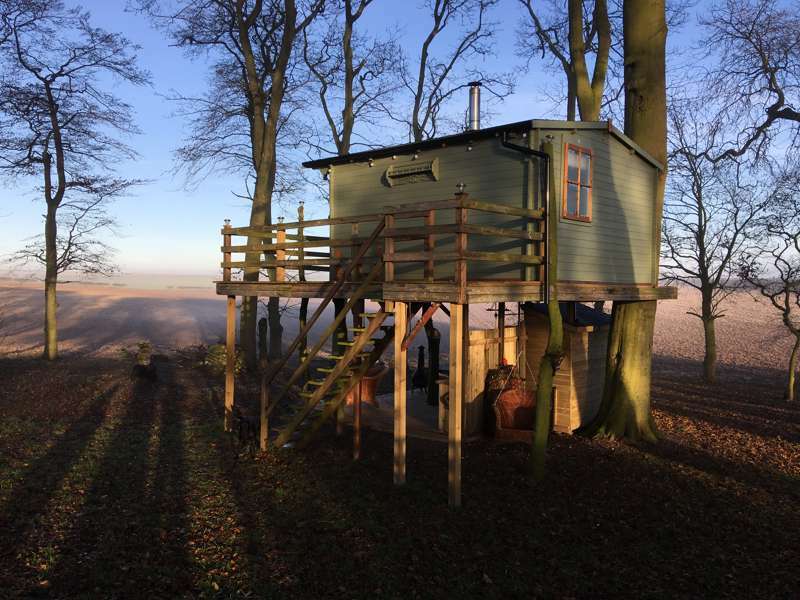 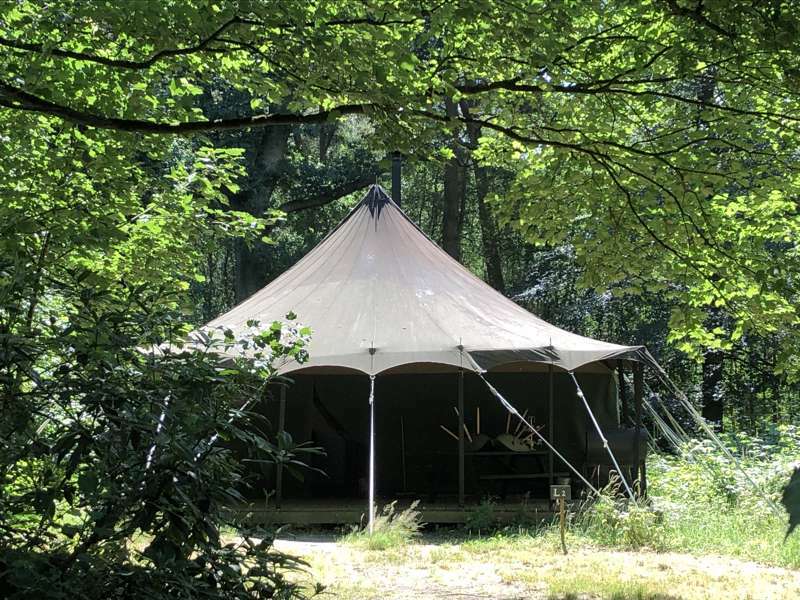 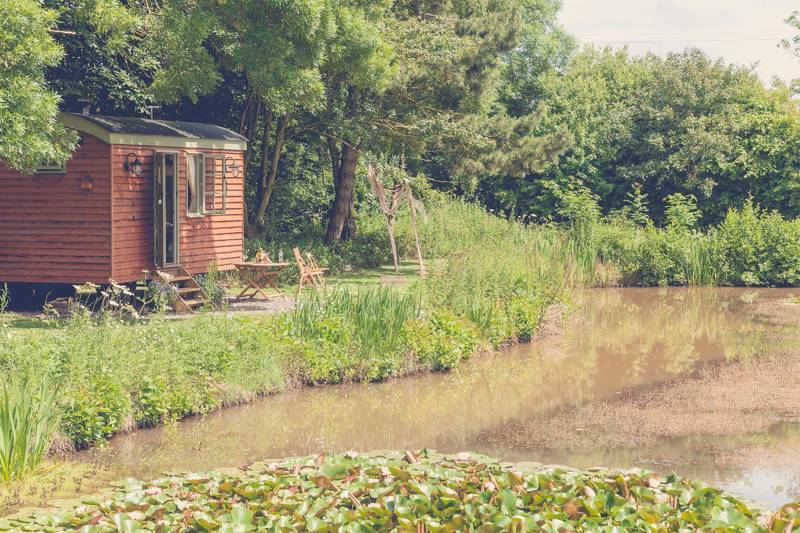 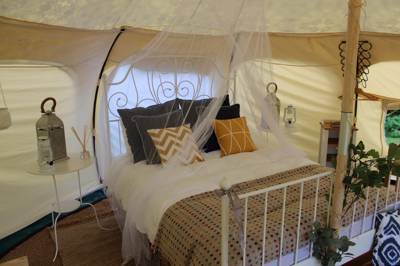 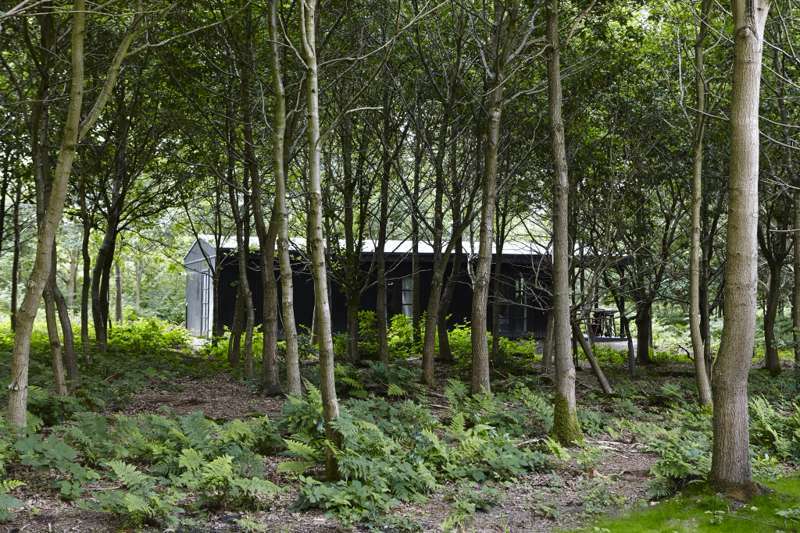 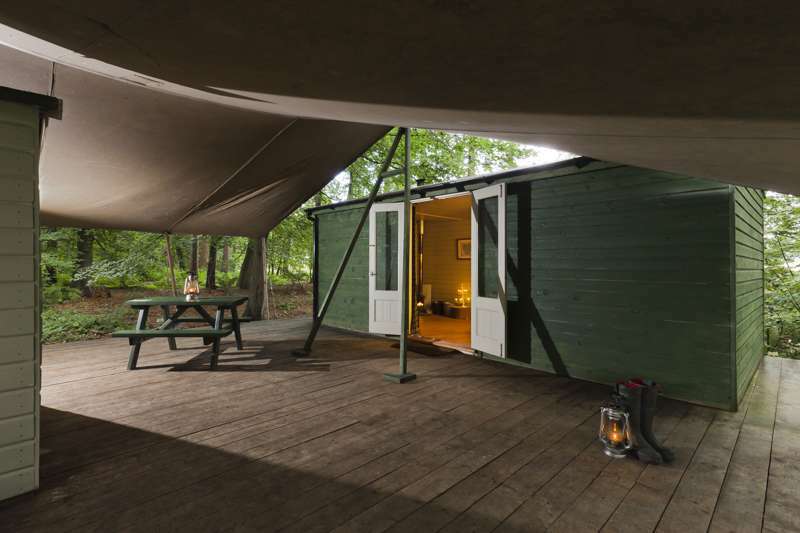 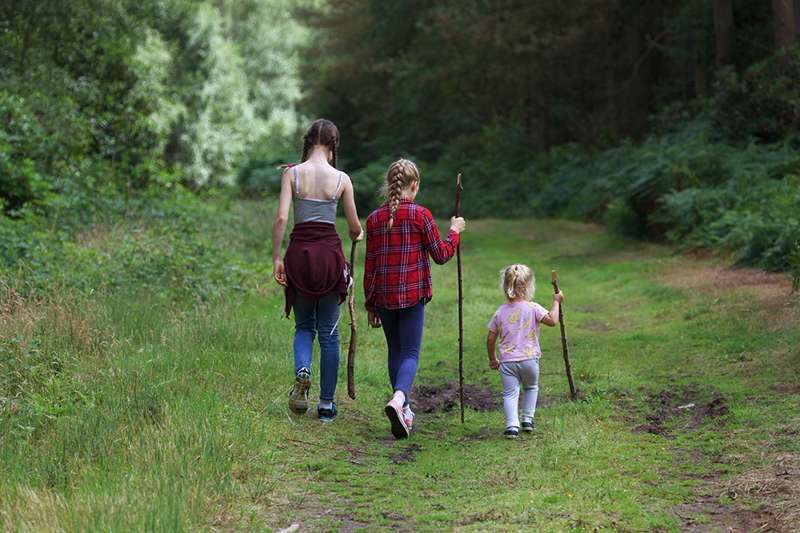 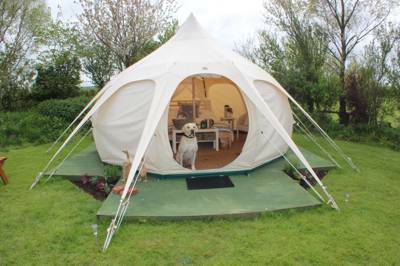 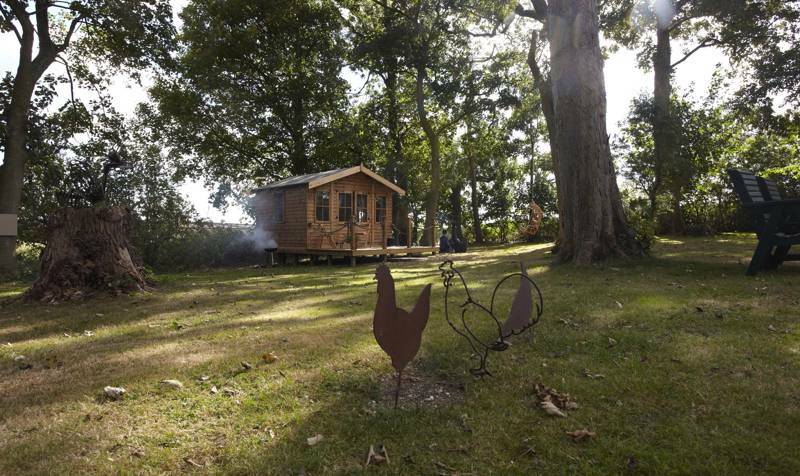 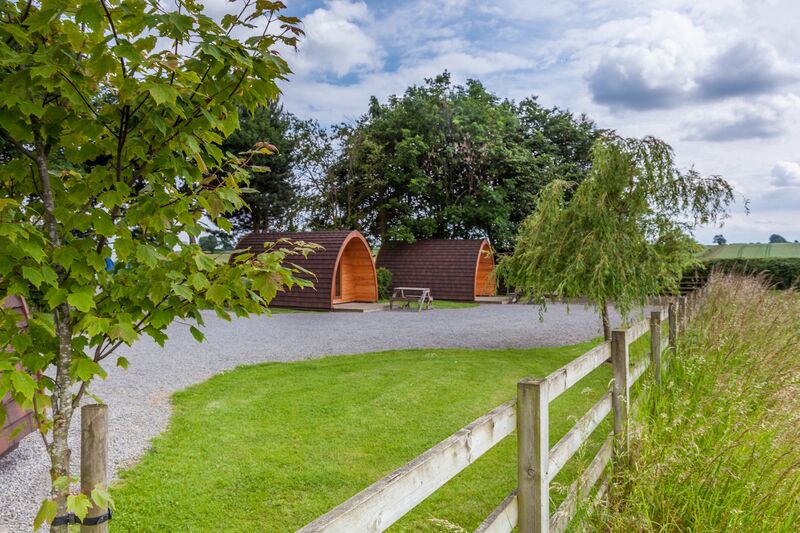 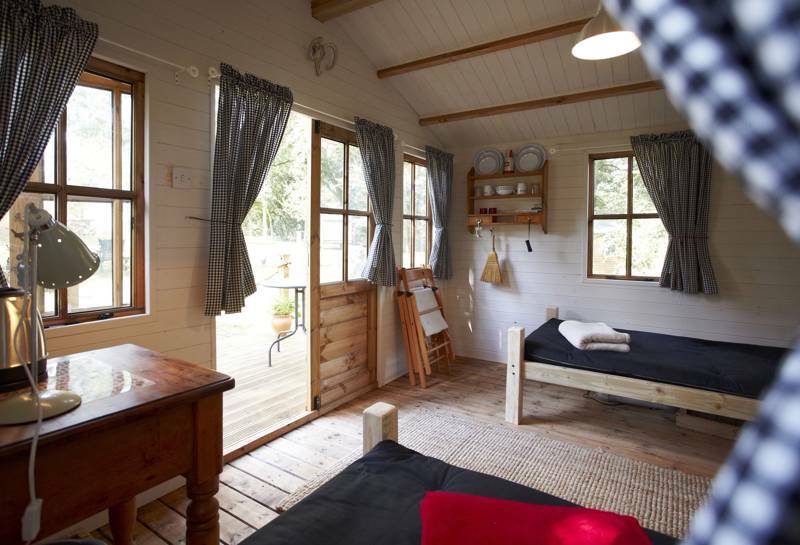 Glamping sites in Yorkshire, Yorkshire glamping at Glamping in Yorkshire, Glamping in Yorkshire: Browse glamping sites, read reviews, check availability and book your glamping holiday at the best price.